We got a number of releases to check out online, which makes up the majority of the local music this week, and a release show later next week for you to enjoy. We'll start with an electronica album from producer DRB, the performance name of West Point musician Darby Gardner, who over a year ago started the project as a hobby. He's got some pretty cool songs over a number of albums going back to 2010. 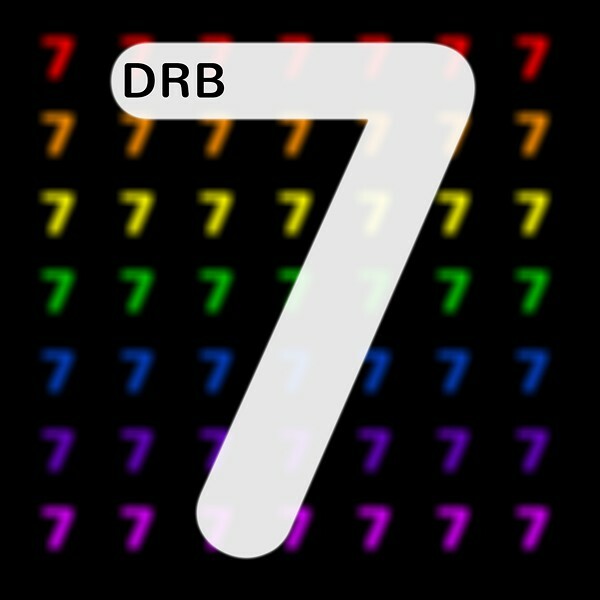 His seventh album, appropriately titled 7, is available for $10 on his Bandcamp. 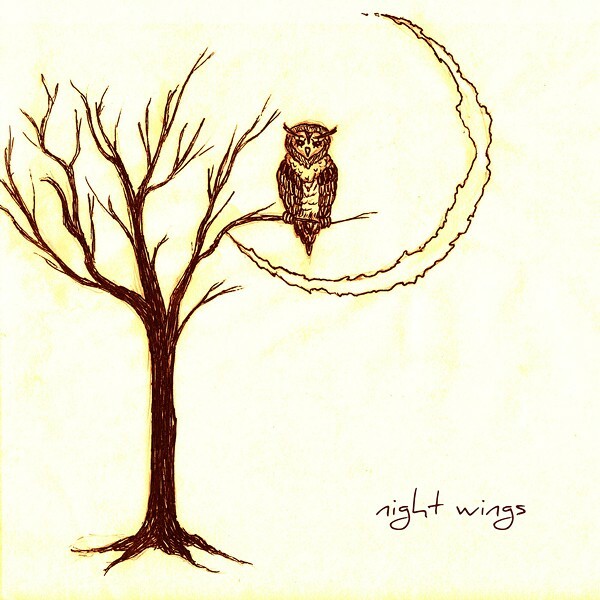 Next up is a cool solo project by the name of Night Wings, featuring Provo-based violinist Alyssa Pyper. You may not recognize her name immediately, but she's been a fixture of Provo music scene for a few years now, working with musicians who come out of the Dirty Provo and Studio Studio Dada sessions. More recently, you can hear her music and vocals on South Paw's new EP, released earlier this month. She just released a three-track self-titled EP on Bandcamp for $3, and it features her haunting vocals and looped violin tracks that give it an ethereal orchestral feel. You definitely need to check it out. I personally can't wait to see if she does a full-length. 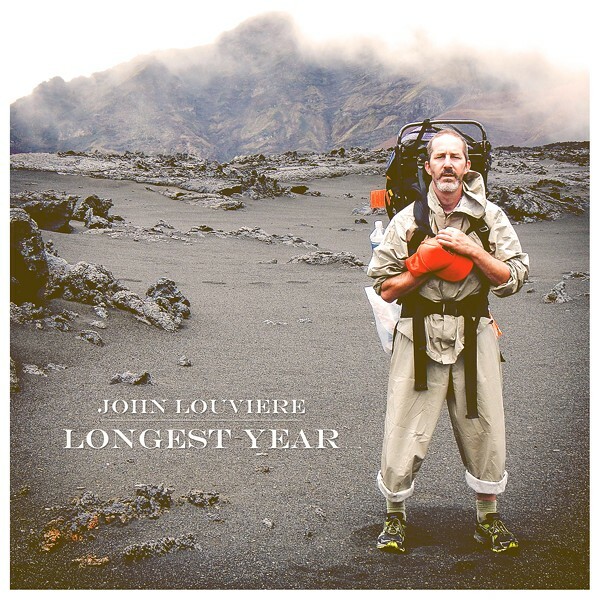 Moving on to more acoustic music, this week, we have the latest release from John Louviere. That name might sound remotely familiar to longtime listeners as he's been involved with various bands and releasing his own stuff since the late '90s. To try and encapsulate all his work into a single paragraph here wouldn't do it justice; I strongly suggest you go look through his Bandcamp and check out the progression he's made over the years. He just released a brand-new EP called Longest Year, produced and mastered by Andrew Goldring, who also lent his musical talents to the album with a group of musicians including Eric Lindquist, Daniel Rogers and Ross Cowley. There aren't physical copies available yet, but $5 will get you a digital copy. While we're talking about acoustic music, yesterday night at Velour saw a release show from singer/songwriter Emily Bea. She's been a pretty cool mid-card act to check out over the past two years. With the acoustic solo-pop performance down pat, she's earned a small following in Provo. Bea released an EP called Love A Fair in late 2012 , but kinda faded off the performance side of things until late 2013, just before she released a single called “Dreamcatcher." 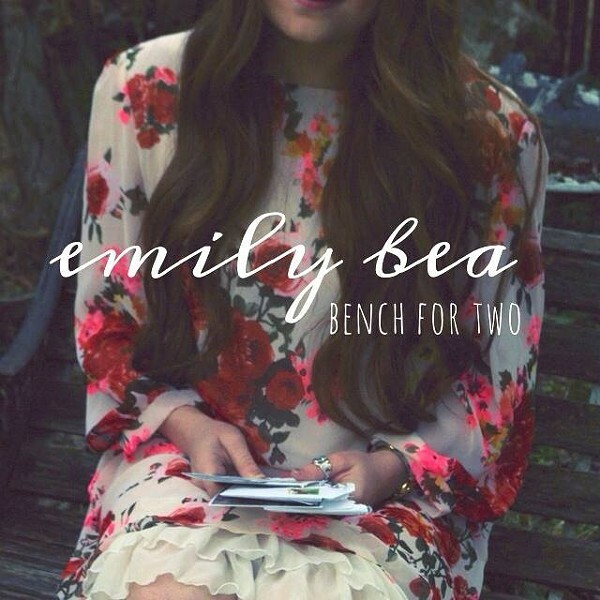 Her new album, Bench for Two, is her first official full-length, and it's made up of very pretty music that shows her progression as a guitarist as well as added confidence in her voice compared to the EP. You can currently download it off iTunes for $10 today, or catch her live to pick up a physical copy. As for release shows, the big one tonight is over at the Loading Dock with Amorous (who we previously mentioned a couple weeks ago), who will play with Alumni, The Glass House, Ten Plagues and We the Equinox. 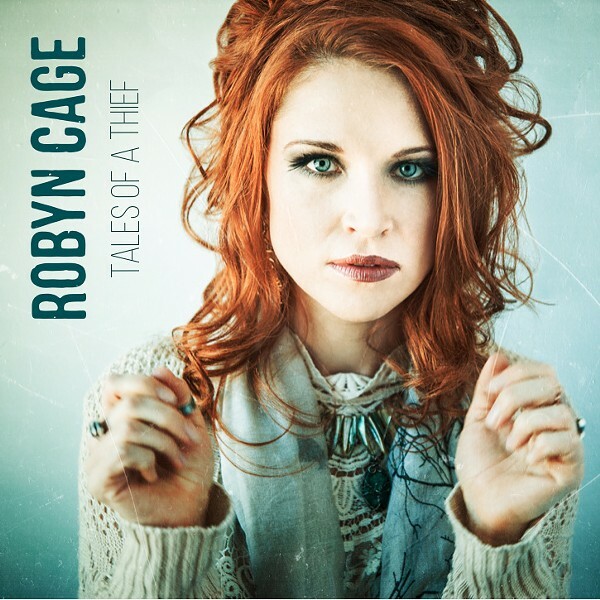 But the other show coming up within the next week is up in Park City from Robyn Cage. The piano-playing alt/pop performer has been a highlight in her hometown of Park City since 2010, originally performing by her real name of Robyn Kemp. She released an EP in 2011 called “Raining Sideways,” and since then, she's beefed up the pop and changed her last name. For her second EP, Tales of a Thief, she took the opportunity to work with producer Dan Burns. The album features the single “Burning Now"; below, which she worked on with Darryl Neudorf, who has worked with Neko Case and Sarah McLachlan. Check out the striking music video for the track, which was filmed in our lovely west desert. You can snag a copy of her EP on Thursday, Sept. 25, at Downstairs (a 21+ venue) in Park City. She'll perform a free show that begins at 7 p.m.